Schezwan Sauce Coming To MCDONALD’S This Monday! Bring back a once extinct condiment from McDonald’s. 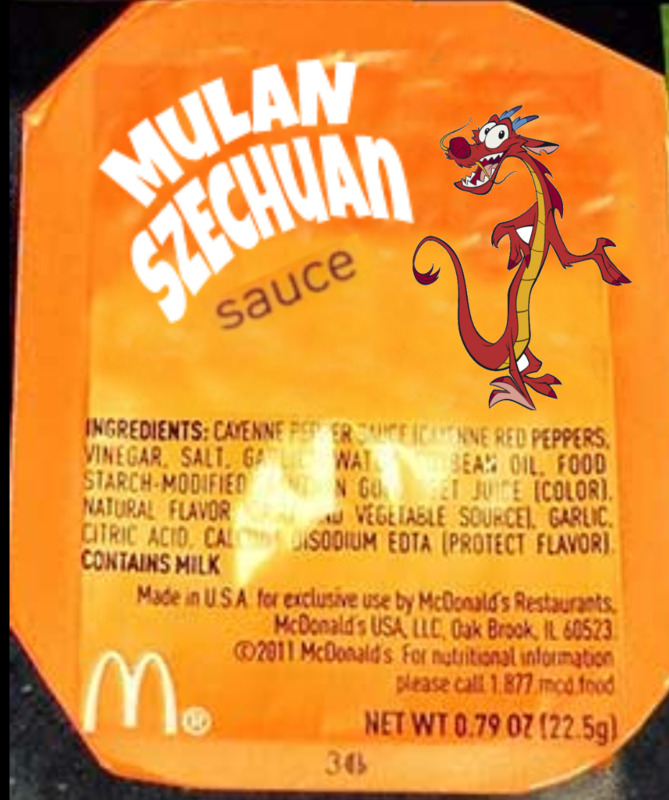 Back in 1998, the Disney film Mulan, partnered with McDonald’s and introduced a Schezwan sauce for their Happy Meal chicken nuggets combo. The sauce, just like the promotion came and went with not much hype. Many people found the sauce too sweet, others found it forgettable. But in the Season 3 premiere of Rick and Morty on July 30, 2017, an offhand joke had Rick searching for this sauce, which prompted audiences to start questioning if McDonald’s would bring back the elusive condiment. McDonald’s responded with a resounding “yes” and announced that they will bring back the sauce on October 7. 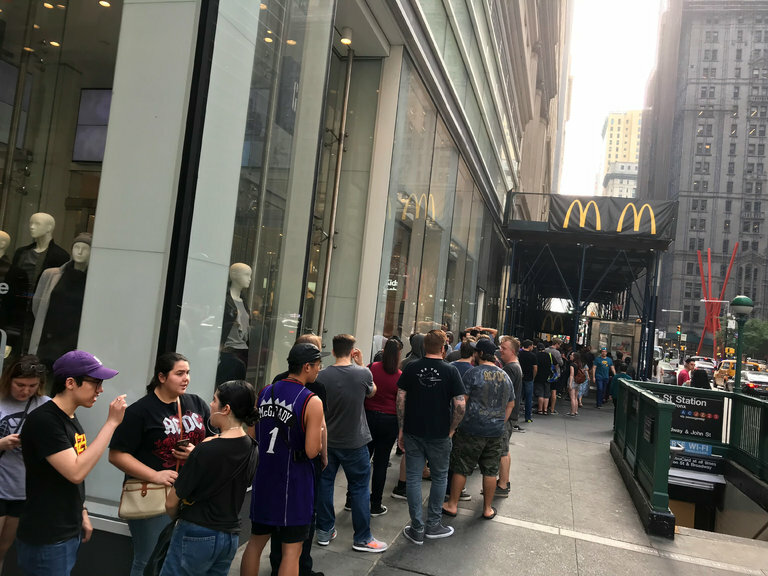 Unfortunately, McDonald’s was only able to provide a few packets to each location while massive lines formed to accept the prize, which made audiences erupt in mass, blowing up McDonald’s social networks with complaints of why they were short changed. Packets were selling on eBay in upwards of $1,000 a container. Ultimately, McDonald’s would announce that they would start production on more sauce and would distribute them later that winter. And then they went silent. McDonald’s announced on their Twitter on Tuesday that they the Schezwan sauce WILL finally be arriving to stores on Monday 2/26! In addition, they assured customers that they are shipping 20 million packets, which should quell the demands of the Rick and Morty crowd. Are you excited? Have you been one of the lucky ones that tried the sauce? How was it? We will all know on Monday. ← New SUPER MARIO ODYSSEY Update Adds…Luigi!